Benton, an American lawyer, bibliophile and collector, published his short and lively work in 1914. It is very sad to read his remark, in his opening paragraph putting Baskerville into a historical context, that the battle of Minden, in 1759, laid ‘the foundations of the German Empire which has always been at peace with England’. Baskerville’s portrait, from Benton’s book. He was famous for his colourful clothes, red, green and gold being his preferred hues. 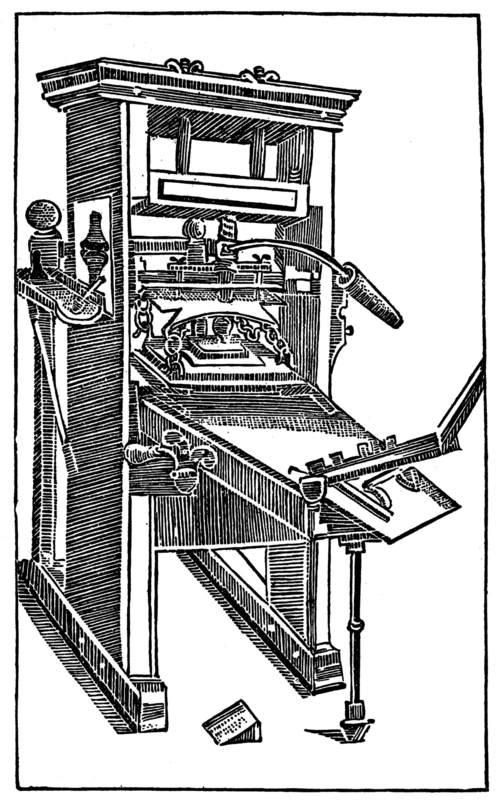 John Baskerville (1706–75) came to typesetting and printing at the age of fifty, after making a fortune in ‘japanned wares’. Born near Kidderminster in Worcestershire, he began his career as a writing-master, and moved on to stone-cutting. 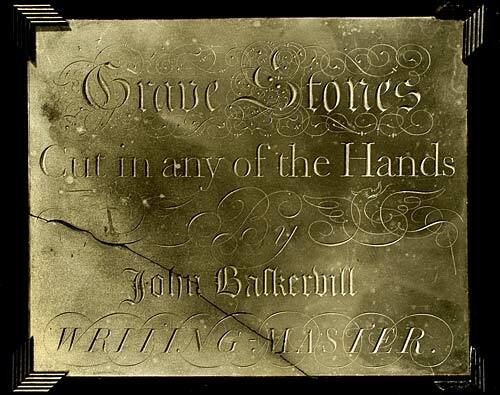 Benton knows of only two firmly attributed surviving examples of his work, and modern scholarship has reduced this to one: a slab of slate (above, now in Birmingham Central Library) with five lines of roman, italic, and Gothic lettering: ‘Grave stones cut in any of the hands by John Baskervill writing-master’. In 1726, he moved to Birmingham, which Benton eulogises as ‘a place of about 30,000 inhabitants, noted for its varied manufactures, but more noted for its freedom’ from either trade or religious restrictions: ‘It accorded almost complete freedom to all.’ In 1736, the Birmingham manufacturer John Taylor (later one of the founders of Lloyd’s Bank) added ‘japanned’ goods to his output of buttons, enamelled snuff-boxes and other trinkets. 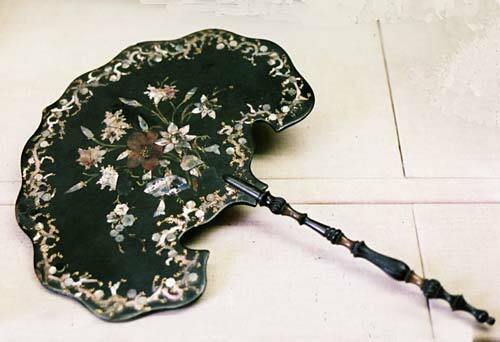 The use of heavy layers of heavy varnish, heat-dried and polished, gave the effect of Japanese lacquer to objects from fan to the panels on coaches, at a considerably lower cost than the real thing. 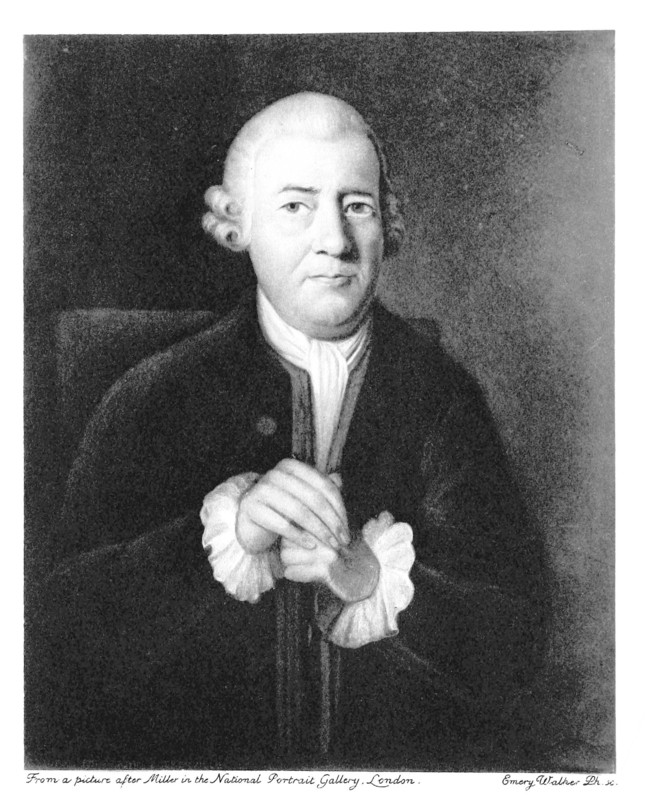 He was a member of the Lunar Society of Birmingham, and was also a friend of the London bookseller, writer and editor Robert Dodsley, ‘at Tully’s Head in Pall-Mall’, next to the Smyrna coffee house. Benton gives a lot of detail on his social life and connections (who included Benjamin Franklin), his will, his inflammatory instructions about his burial, and the subsequent fate of his body. Was it perhaps from Dodsley (another poor boy from the Midlands made good) that Baskerville conceived the idea of a ‘Scheme of printing and Letter founding’? Benton describes – from sources including Hansard’s Typographia (1825), the works of Thomas Frognall Dibdin, and Talbot Baines Reed’s A History of the Old English Letter Foundries (1887) – Baskerville’s thorough and systematic approach to the whole process of designing the typeface, cutting the punches, creating the matrices, and so on, as well as choosing or making paper that would give the best result, devising a new recipe for ink, and creating hot plates to dry the printed sheets quickly. Benton gives an account of the books Baskerville printed – from Virgil and Horace to Milton, Addison and Congreve. He also makes it clear that, with every publication, Baskerville’s innovations and perfectionism caused him to lose money: he could not price his products at a level the public was prepared to pay. 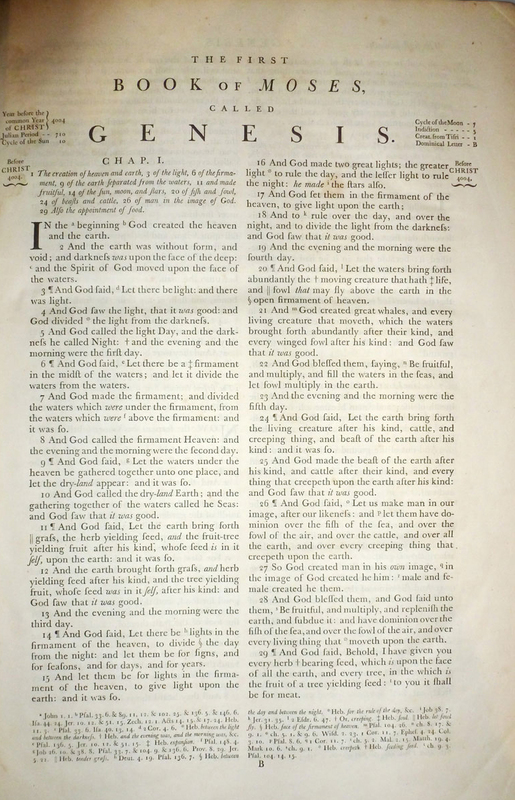 This was even the case with his masterpiece, the Bible, which he printed for the University of Cambridge, who gave him the title of University Printer but required him (reasonably from their point of view, but not from his) to travel back and forth rather than carrying out the work in Birmingham. He worked on the Bible and Book of Common Prayer from 1758 to 1763, and after that printed almost nothing for four years, until a Birmingham rival goaded him back into activity. His career in the book business seems to have been a source of great frustration to him (not merely because he could not make a profit from his superb work), and he had many enemies, especially in the London book trade. Benton points out the animosity revealed by John Nichols in his Literary Anecdotes of the Eighteenth Century, and other contemporary critics objected to his scholarship, his avowed atheism and indeed his personality. 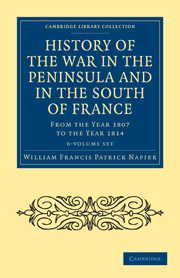 On his death, in 1775, his widow attempted to sell the business, including the types, and eventually, they left the country for France, purchased by a consortium headed by Beaumarchais (yes, that Beaumarchais: Le mariage de Figaro was printed, along with the complete works of Voltaire, at Kehl in Germany, to avoid the French censors). At the time when Benton was writing, the type had disappeared from view, but the punches and matrices were later rediscovered, and in 1953 were generously presented by the then owners, Deberny et Peignot of Paris, to Cambridge University Press – the bulk are held at the University Library, but we have a few specimens in our own museum, along with – in pride of place – two Baskerville Bibles. 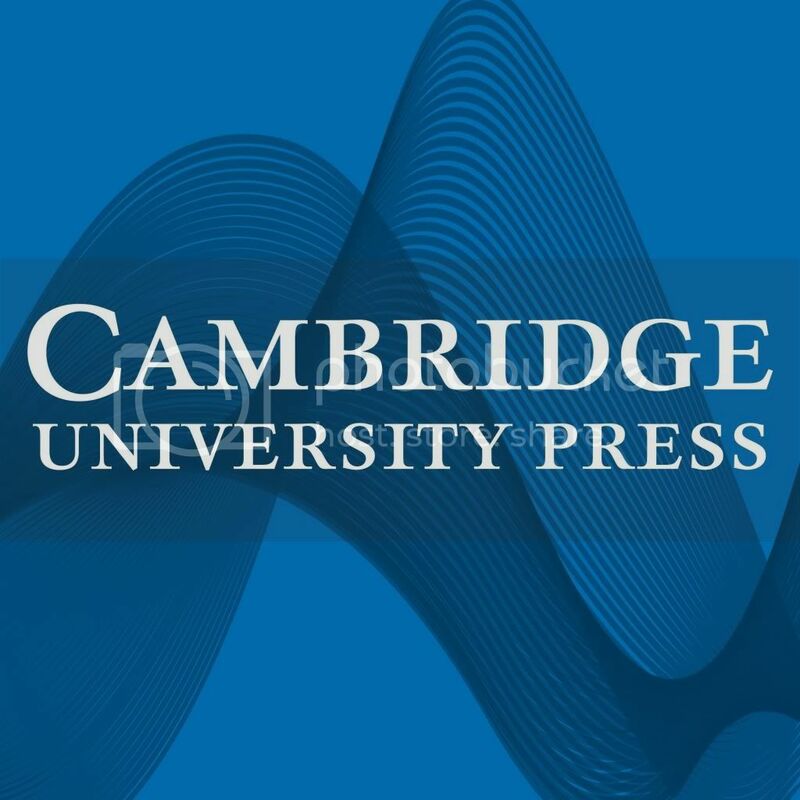 This entry was posted in Biography, Cambridge, History, Printing and Publishing History, Technology and tagged Baskerville Bible, history of printing, John Baskerville. Bookmark the permalink.